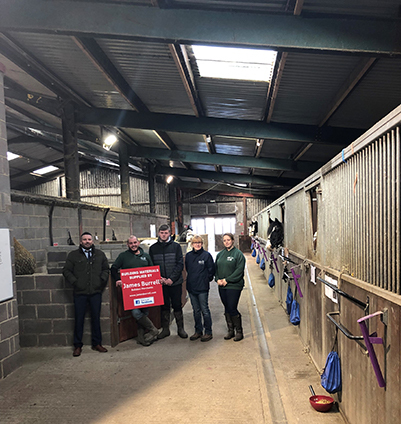 Our team at our recently opened Morpeth Branch were delighted to be able to further support the local community by donating materials to help the Morpeth Group, Riding for the Disabled Association build new stables. 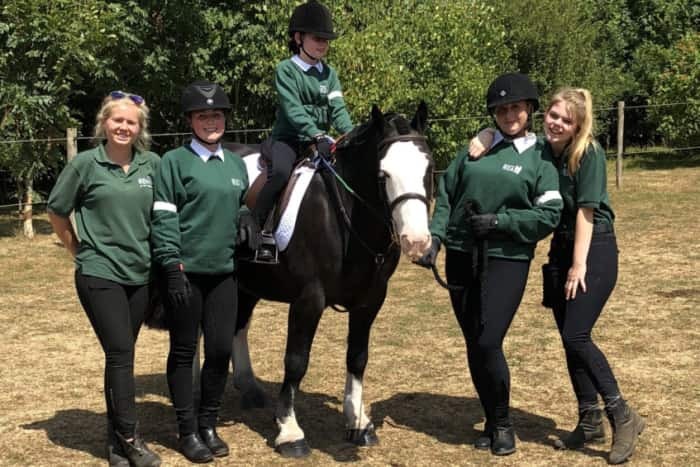 The Morpeth Group RDA are a not-for-profit registered charity, who are dedicated to improving the lives of thousands of children and adults with both developmental and physical disabilities through horse and pony therapy. 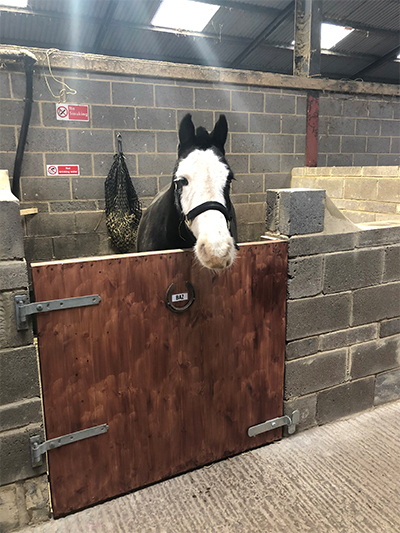 The centre hosts over 300 riders per week and supported by over 50 volunteers, providing invaluable riding lessons to members of the local community with various different disabilities. They currently have 11 ponies in use on a daily basis, all carefully chosen for their temperament, size and ability to work with disabled children and adults. The RDA found themselves in a predicament when they had more ponies than stables and with the MET office predicting plummeting temperatures, some ponies may have had to spend their nights outside. Baz was one of the beautiful horses in need of a new stable. He has been with the group for several years now, becoming a firm favourite due to his cheeky personality! During his time with the Morpeth Group RDA he has taken part in the RDA National Championships with his partner Kaelin Fairgrieve, who is visually impaired. The team took away first place in the Junior Countryside Challenge. We hope he is very happy in his new home!